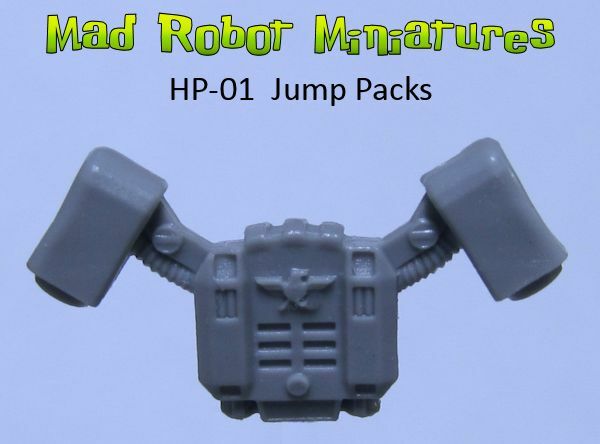 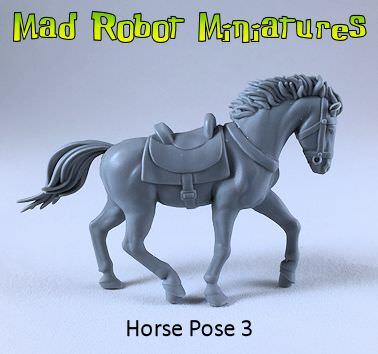 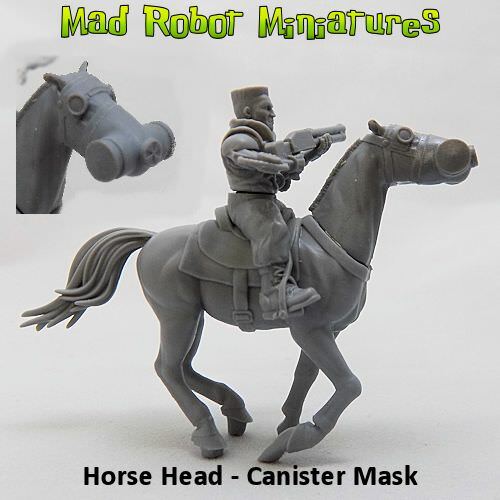 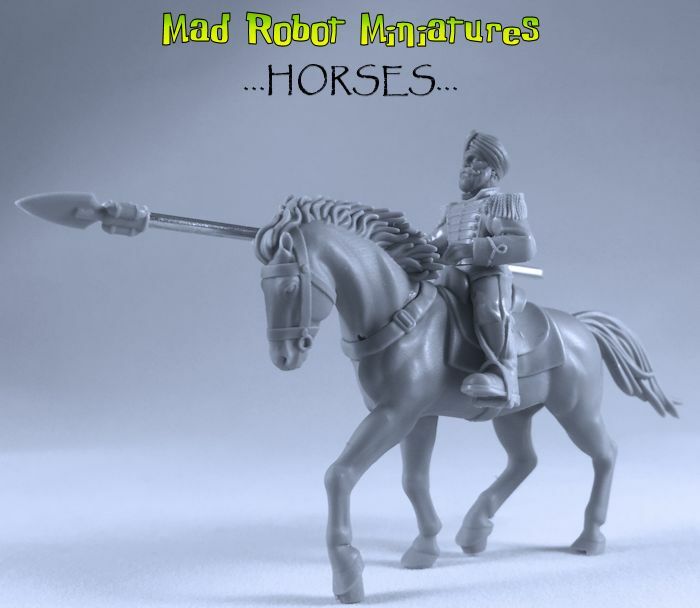 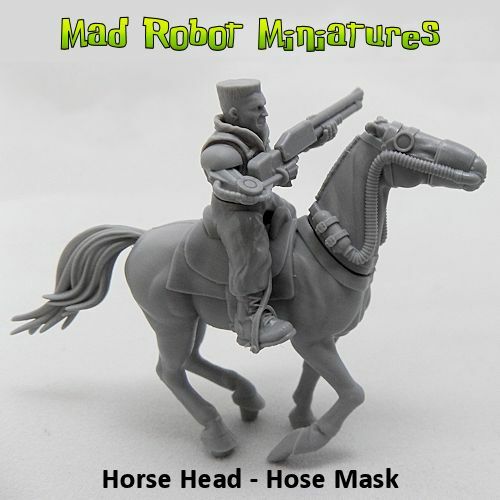 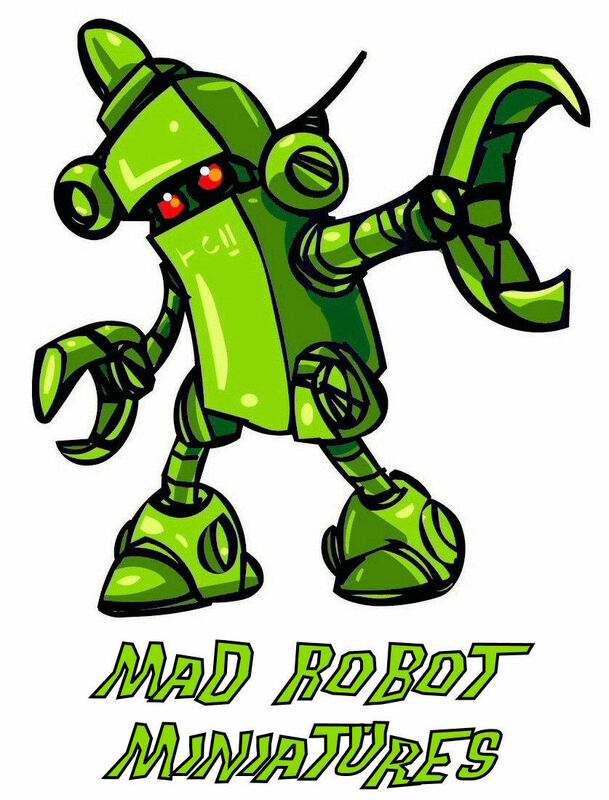 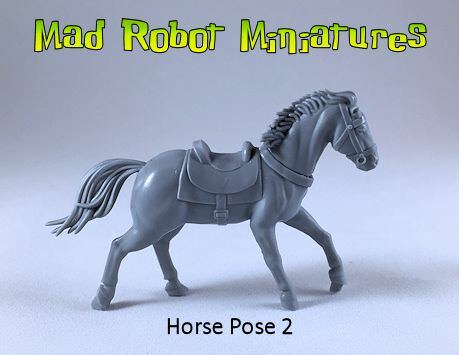 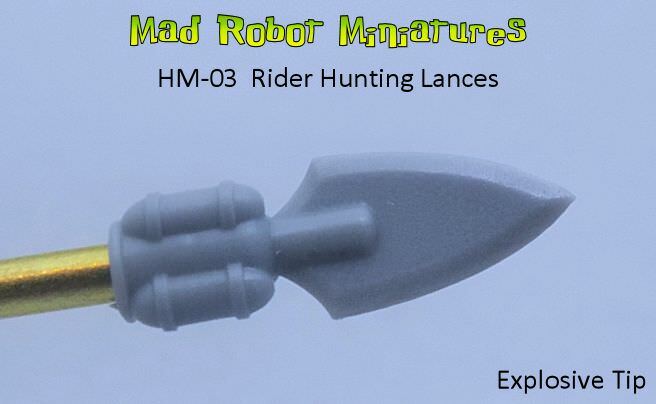 5 Horse Squad [HM-02] - $65.00 : Mad Robot : We Likey Minis!! 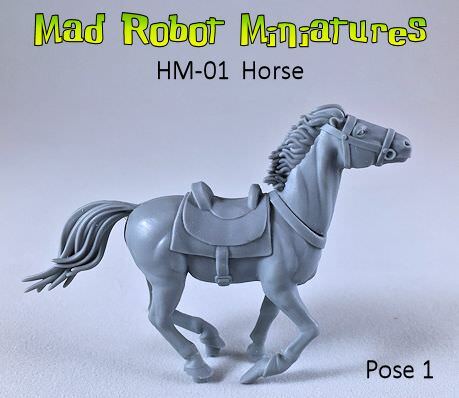 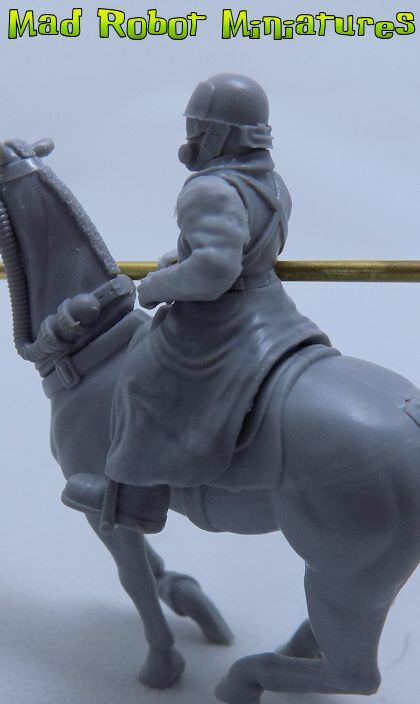 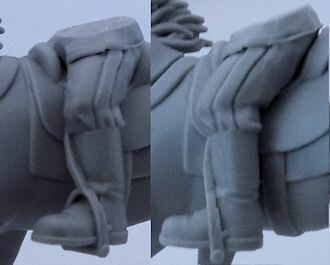 This beast of a kit allows you to build 5 complete horses, along with modular riders and lances! 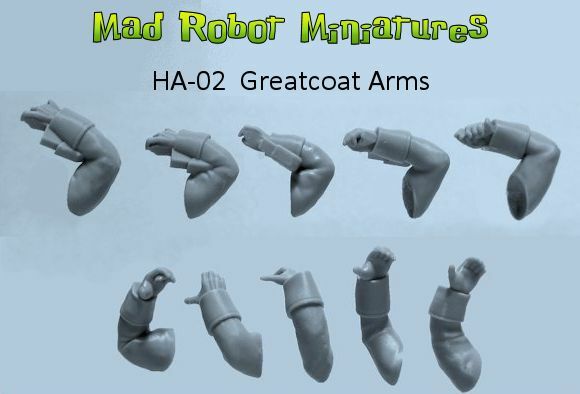 The choices for the parts can be made from the drop-down menus below.